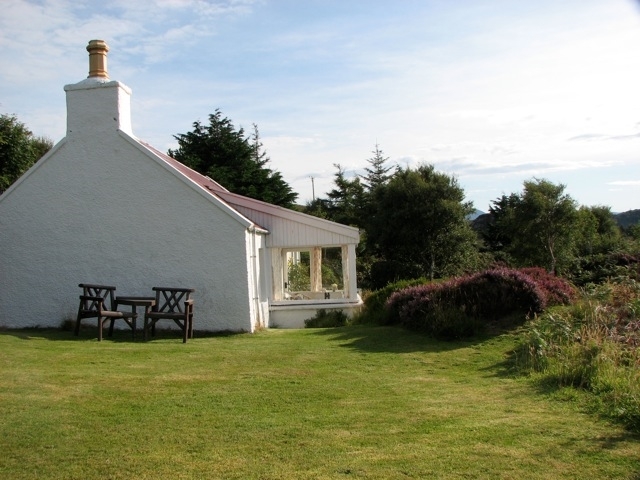 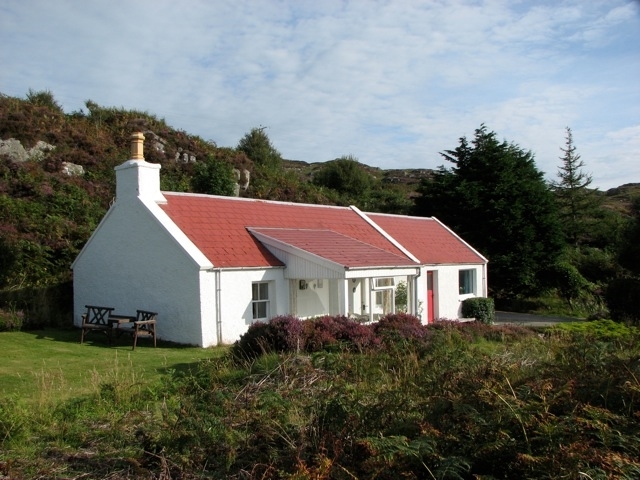 Extensively modernised and refurbished former Cottar's Cottage. 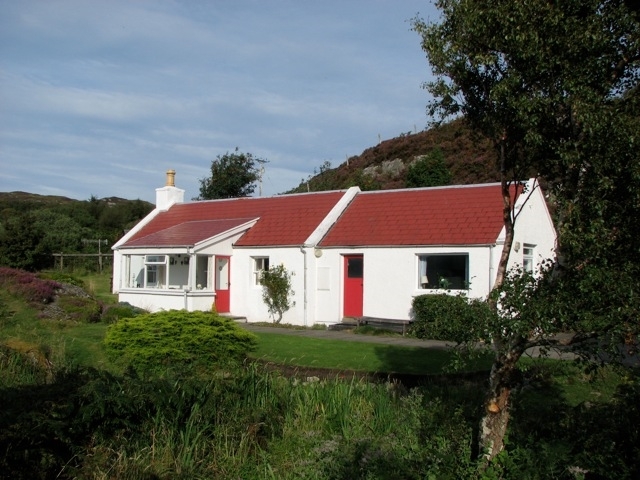 Privately situated with garden and ¼ acre fenced ground in hillside position. 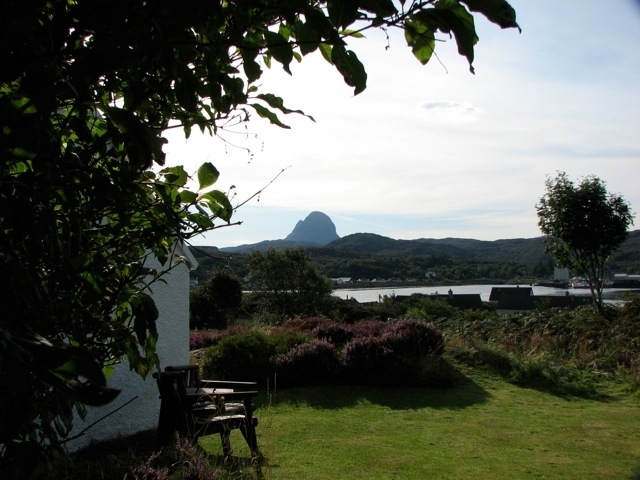 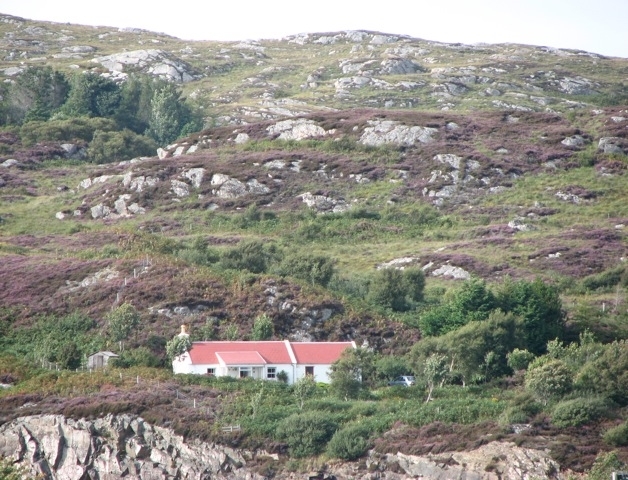 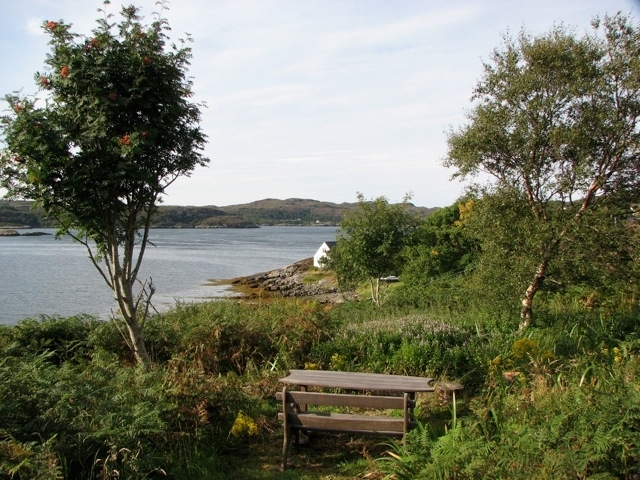 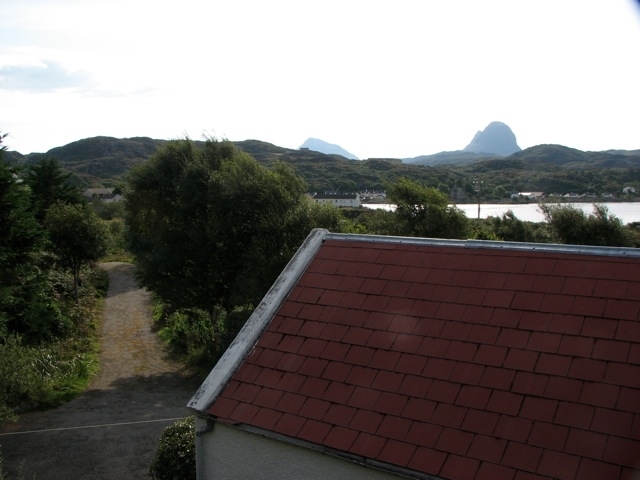 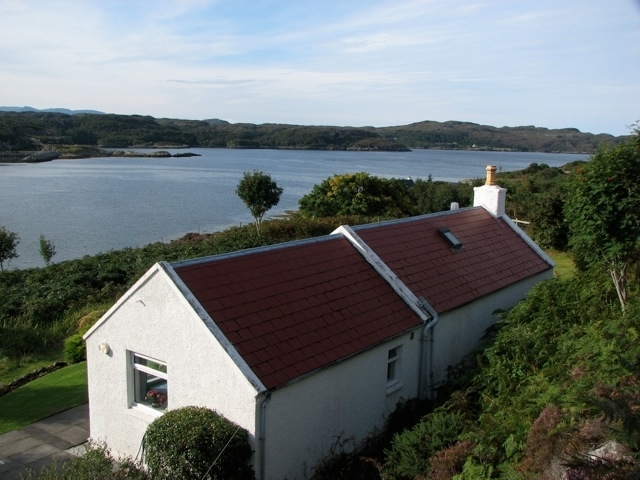 Overlooking Loch Inver with views of surrounding mountains and bay. 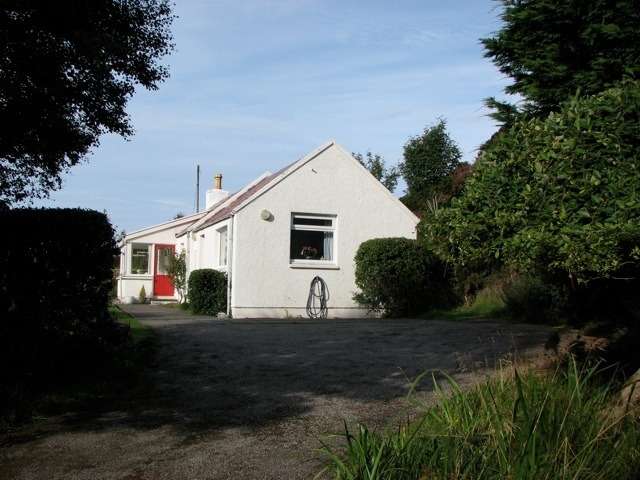 Own drive and parking, car to door, village 10 minute walk.